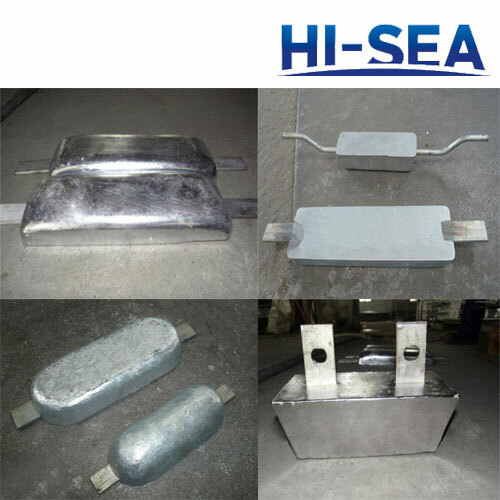 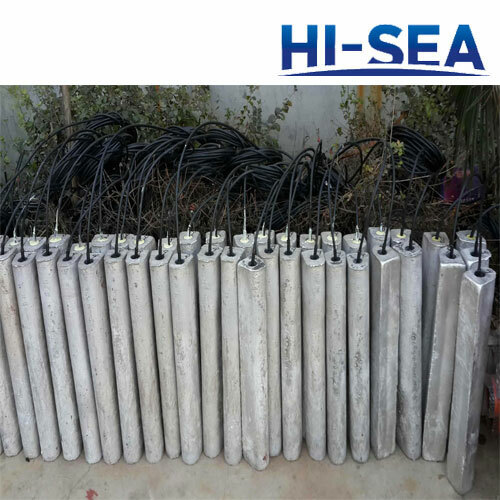 We can customize corresponding specifications of sacrificial anode according to customer¡¯s requirements. 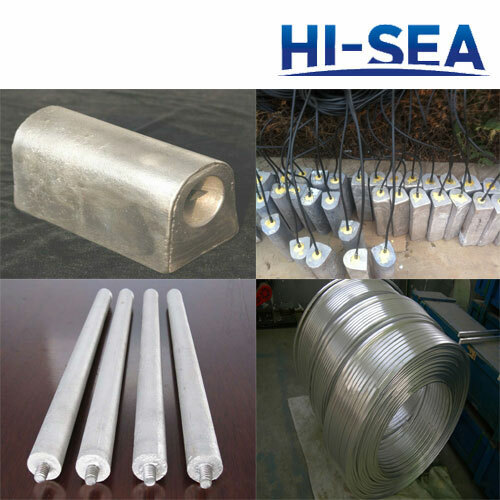 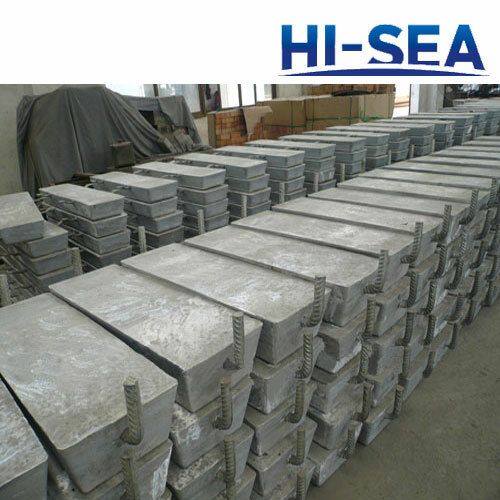 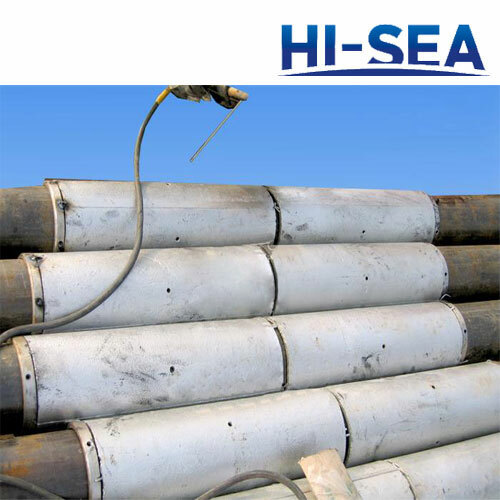 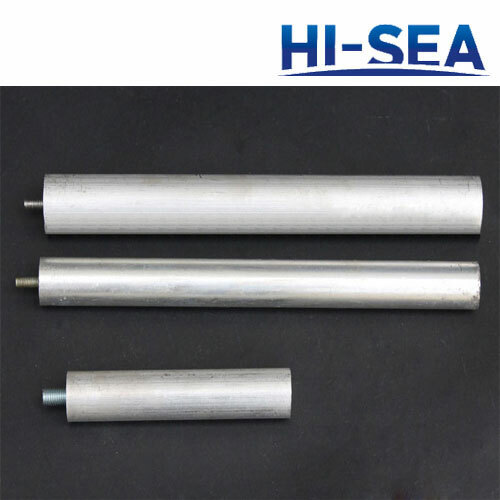 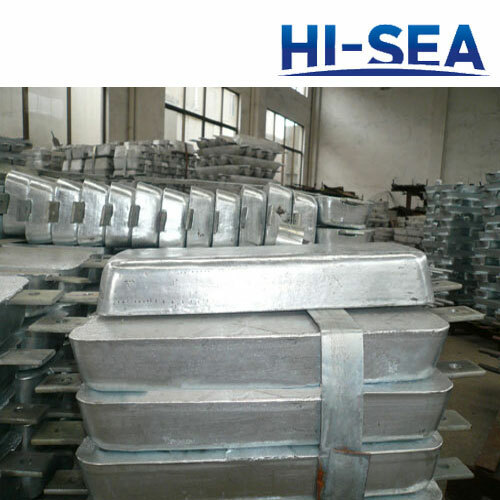 Our magnesium alloy sacrificial anode is produced of high quality raw material, mature production technology and advanced testing equipment to ensure every anode in line with national standards. 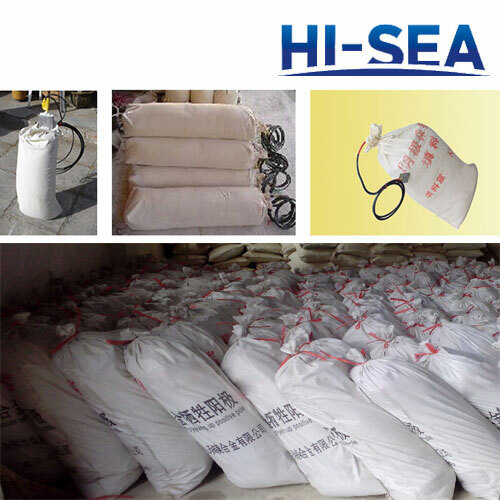 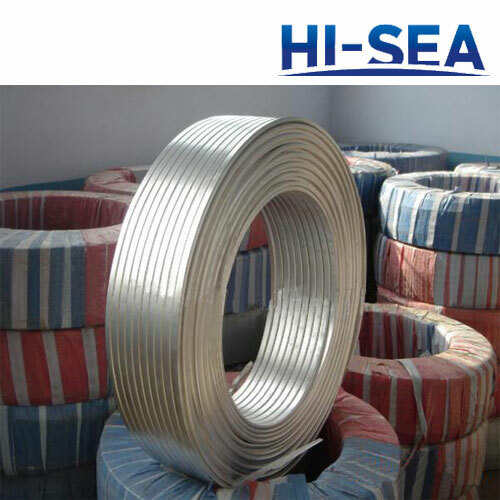 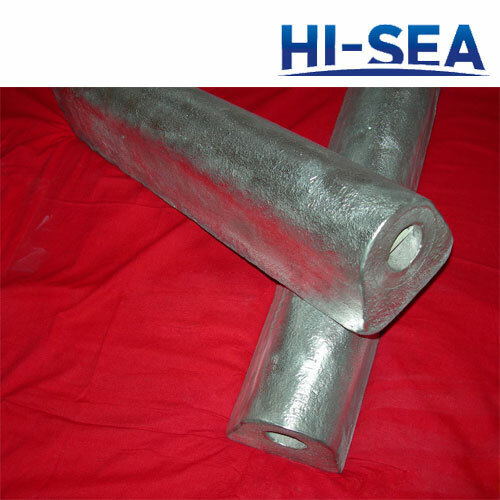 Applicable to the anti-corrosion protection for the oil well casing.